I'm offering a new experience for photographers of all levels - NYC "Extremes" with Pro Photographer - through Airbnb! New York is a city full of superlatives and on this photography excursion we'll visit many of the oldest, highest, deepest, last and only sights and sites in NYC for travel, nature and street photography. And in the age of Instagram, yes, you'll get tons of images for your IG feed. Refueling with donuts then off for more photo ops! 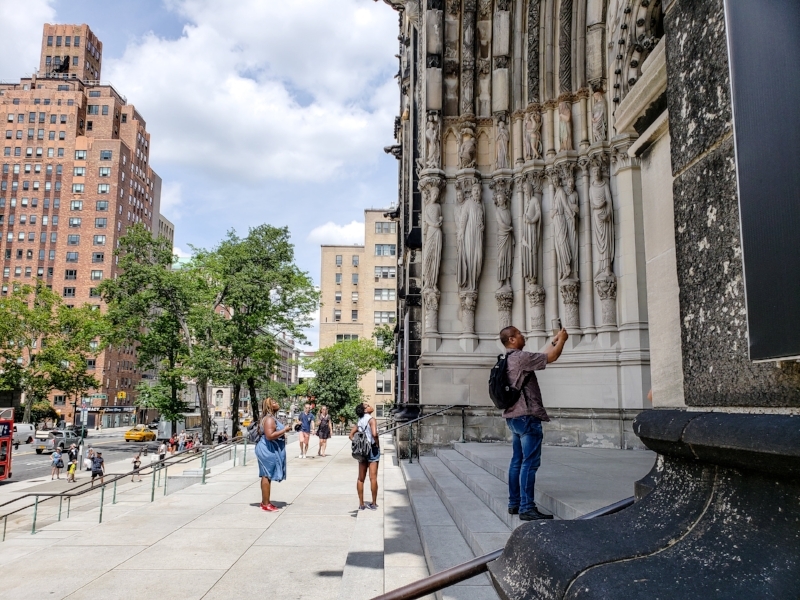 "NYC Extremes is the quintessential walking tour for seldom-seen Manhattan vistas. There is simply no better photo walking tour if you're looking for compelling views, excellent architecture and fascination factoids from The Native Creative, who is as passionate as she is knowledgeable about her hometown of NYC... Highly recommended for NYC newbies or those who think they've already seen all Manhattan has to offer - guaranteed you will see and learn something new..."
"...Abigail takes you on an adventure, dropping nuggets of knowledge along the way. I recommend this tour for those who want to "know NYC" - those into discovering the true hidden gems and gorgeous nooks and crannies of the city..."
If you or anyone you know will be visiting New York, please share this with them! It's a great for professional photographers, hobbyists or amateurs, visitors to New York or those that live here but don't get to explore as much of the city as they'd like. The NYC "Extremes" Photography Excursion can also be booked on my Native Creative Concierge website or on TripAdvisor!